Whether you are an individual or working in a team to manage social media profiles, we have a plan for you! 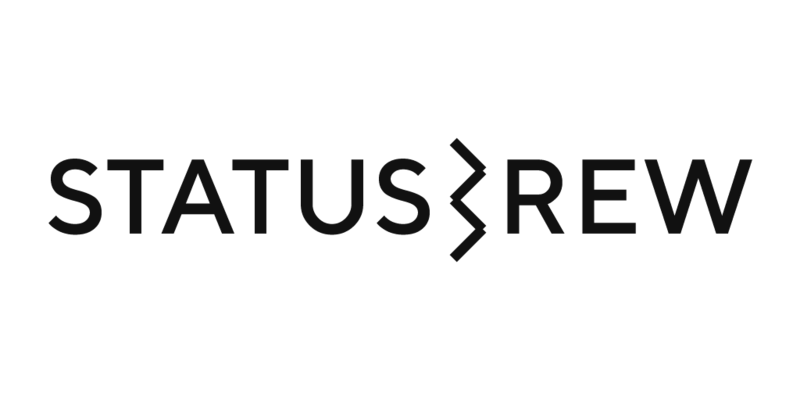 Statusbrew offers 2 fixed subscription plans, Essential and Business, and a custom Enterprise plan for a totally personalized solution. The Enterprise plan is truly customizable for all of your Brand's needs and we work closely with our current Enterprise customers for on-demand feature development in a promised time frame. It is built for Global Brands and Social Media Marketing Agencies who'd like us to work closely with them for quick results. For Statusbrew mobile users, we have a mobile-only subscription plan. Read more about it, here. Confused about which plan to choose, this article might help you.